"I never liked jazz music because jazz music doesn't resolve. I used to not like God because God didn't resolve. But that was before any of this happened.­" ?­Donald Miller In Donald Miller's early years, he was vaguely familiar with a distant God. But when he came to know Jesus Christ, he pursued the Christian life with great zeal. 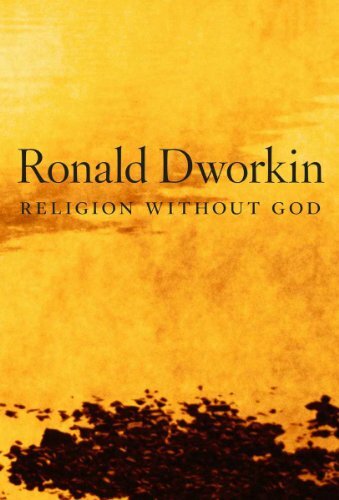 Within a few years he had a successful ministry that ultimately left him feeling empty, burned out, and, once again, far away from God. In this intimate, soul-­searching account, Miller describes his remarkable journey back to a culturally relevant, infinitely loving God. For anyone wondering if the Christian faith is still relevant in a postmodern culture. For anyone thirsting for a genuine encounter with a God who is real. For anyone yearning for a renewed sense of passion in life. is a fresh and original perspective on life, love, and redemption. OVER HALF A MILLION COPIES SOLD! 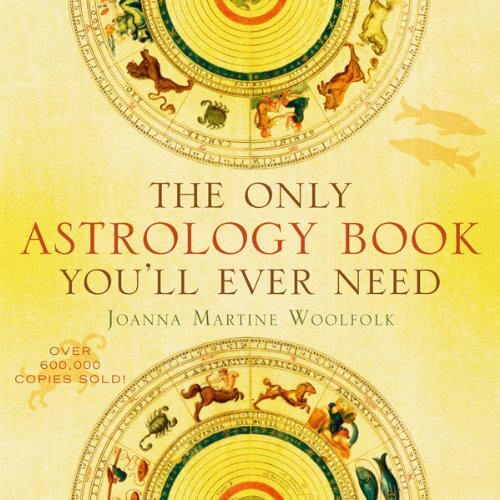 This is the classic guide to astrological history, legend, and practice! Readers will enjoy simple, computer-­accurate planetary tables that allow anyone born between 1900 and 2100 to pinpoint quickly their sun and moon signs, discover their ascendants, and map out the exact positions of the planets at the time of their birth. In addition to revealing the planets' influence on romance, health, and career, The Only Astrology Book You'll Ever Need takes a closer look at the inner life of each sign. Celebrated astrologer Joanna Martine Woolfolk offers abundant insights on the personal relationships and emotional needs that motivate an individual, on how others perceive astrological types, and on dealing with the negative aspects of signs. Readers will also welcome the inclusion of new discoveries in astronomy. Lavishly illustrated and with an updated design, this new edition is an indispensable sourcebook for unlocking the mysteries of the cosmos . . . According to Wikipedia: "O. Henry was the pen name of American writer William Sydney Porter (September 11, 1862 June 5, 1910). O. Henry short stories are known for wit, wordplay, warm characterization and clever twist endings…. Most of O. Henry's stories are set in his own time, the early years of the 20th century. Many take place in New York City, and deal for the most part with ordinary people: clerks, policemen, waitresses. Fundamentally a product of his time, O. Henry's work provides one of the best English examples of catching the entire flavor of an age. Whether roaming the cattle-­lands of Texas, exploring the art of the "gentle grafter,­" or investigating the tensions of class and wealth in turn-­of-­the-­century New York, O. Henry had an inimitable hand for isolating some element of society and describing it with an incredible economy and grace of language.  Some of his best and least-­known work resides in the collection Cabbages and Kings, a series of stories which each . . . When world-­class biblical scholar Bart Ehrman first began to study the texts of the Bible in their original languages he was startled to discover the multitude of mistakes and intentional alterations that had been made by earlier translators. In, Ehrman tells the story behind the mistakes and changes that ancient scribes made to the New Testament and shows the great impact they had upon the Bible we use today. He frames his account with personal reflections on how his study of the Greek manuscripts made him abandon his once ultraconservative views of the Bible. Since the advent of the printing press and the accurate reproduction of texts, most people have assumed that when they read the New Testament they are reading an exact copy of Jesus's words or Saint Paul's writings. And yet, for almost fifteen hundred years these manuscripts were hand copied by scribes who were deeply influenced by the cultural, theological, and political disputes of their day. Both mistakes and . . . The power of The 72 Names of God operates strictly on a soul level, not a physical one. It's about spirituality, not religiosity. Instead of being limited by the differences that divide people, the wisdom of the Names transcends humanity's age-­old quarrels and belief systems to deal with one common bond that unifies all people and nations as one - the human soul. For the benefits of meditation to become widely accessible to humanity, it cannot just be the domain of bald people in funny robes living in mountains, or small groups of New Age folks in San Francisco. Meditation needs to become "real.­" It needs to align with the lives and interests of real people. —from Early Google engineer and personal growth pioneer Chade-­Meng Tan first designed as a popular course at Google intended to transform the work and lives of the best and brightest behind one of the most innovative, successful, and profitable businesses in the world . . . and now it can do the same for you. Meng has distilled emotional intelligence into a set of practical and proven tools and skills that anyone can learn and develop. Created in collaboration with a Zen master, a CEO, a Stanford University scientist, and Daniel Goleman (the guy who literally wrote the book on emotional intelligence), this program is grounded in science and expressed in a way that even a skeptical, . . .
How would you live your life differently today if you knew that no matter what happened, everything would be okay, even wonderful, in the end? 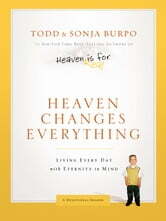 Todd and Sonja Burpo's almost-­four-­year-­old son Colton made an unforgettabel trip to heaven and back during the darkest, most-­stressed-­out days of their lives. Times were tough, money was scarce, and the bills, frustrations, and fears were piled high. The story of Colton's visit to heaven changed their lives–and the book they wrote about it,, gave new hope to millions of readers. Now, in more than forty unique inspirational readings based on excerpts from their story, Todd, and for the first ever Sonja, from her perspective as a mom, share what happened next–in their lives and in millions of others. Through their own experiences, and based on the stories hundreds of readers have shared, they show you how believing heaven is for real helps us survive hardships here on earth, including the death of a loved one or the loss of a child through . . .
“Healing from Heaven” is a chronicle of miracles from the healing ministry of Pastor Chris Oyakhilome. In this third volume, you’ll read extraordinary testimonies of everyday people who put God’s Word to work in their lives and experienced His supernatural intervention.